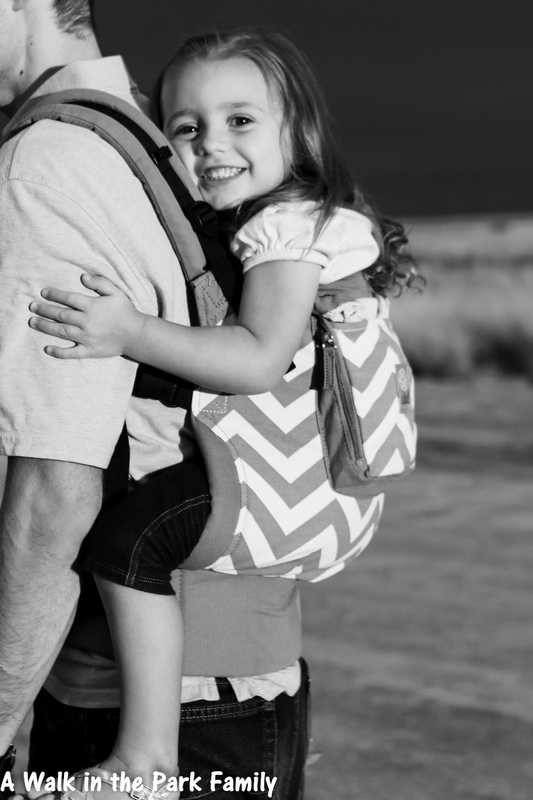 (This carrier was given to me, but all opinions are my own. This post also contains affiliate links). We've had the pleasure of trying out the new LÍLLÉbaby Essentials carrier the last few weeks, and I am really impressed! 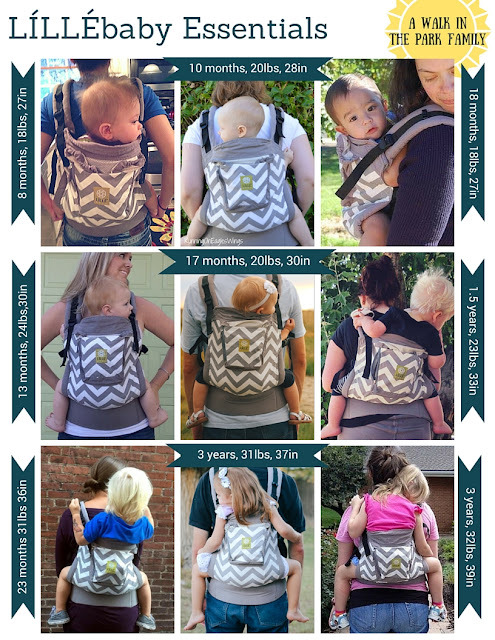 Minimum weight: 7 pounds with infant insert (not yet available), 15 pounds without. Posisitions: Front, Back, and Hip. Features: 3 way adjustable straps (including PFA's), Large pocket, attached mesh hood. I think Essentials is a great name for this carrier. It has everything you need in a carrier, at a great price. It's comfortable, has an awesome pocket, a soft mesh hood, and it looks amazing! 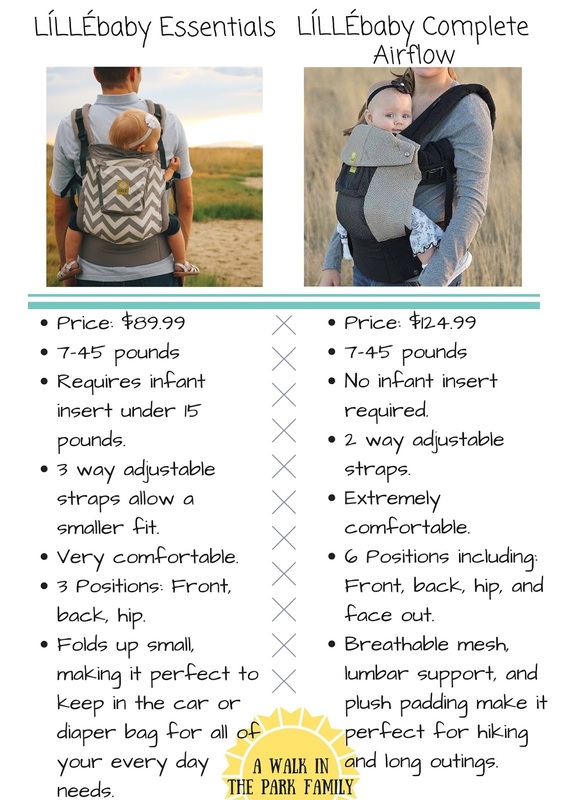 When I was new to babywearing and looking for a carrier I could not understand how people justified spending so much on carriers. I now know that it is totally worth it, but it was hard to justify it in the beginning. I wanted something affordable, but also wanted something comfortable that would last a long time. 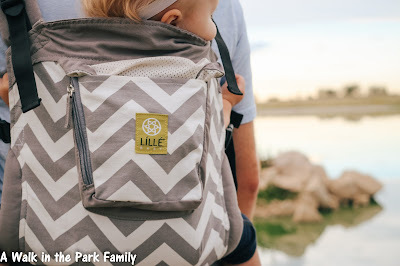 If the LÍLLÉbaby Essentials had been around 2 years ago, it would have been EXACTLY what I was looking for! 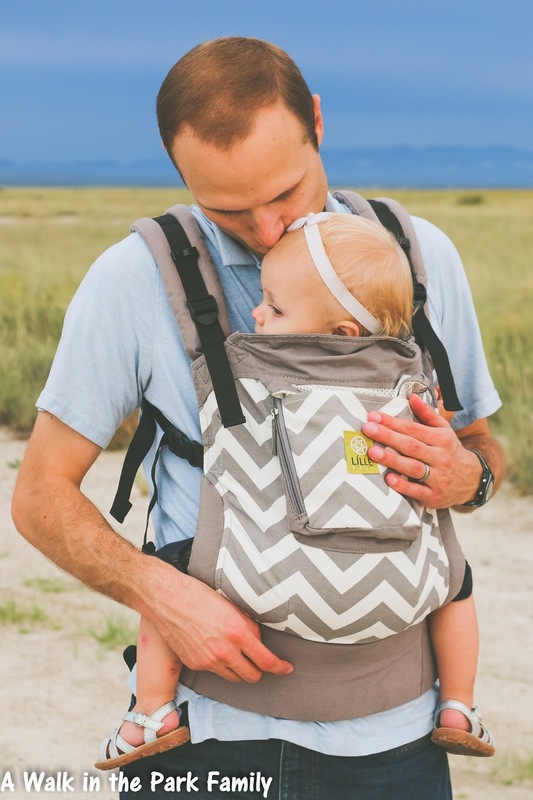 The LÍLLÉbaby Essentials is a great starter or extra carrier. It folds up small, making it perfect to keep in the car or diaper bag so it's ready to go whenever you are! I love having it in addition to my LÍLLÉbaby COMPLETE and can even use the amazing LÍLLÉbaby Lumbar Support with it. 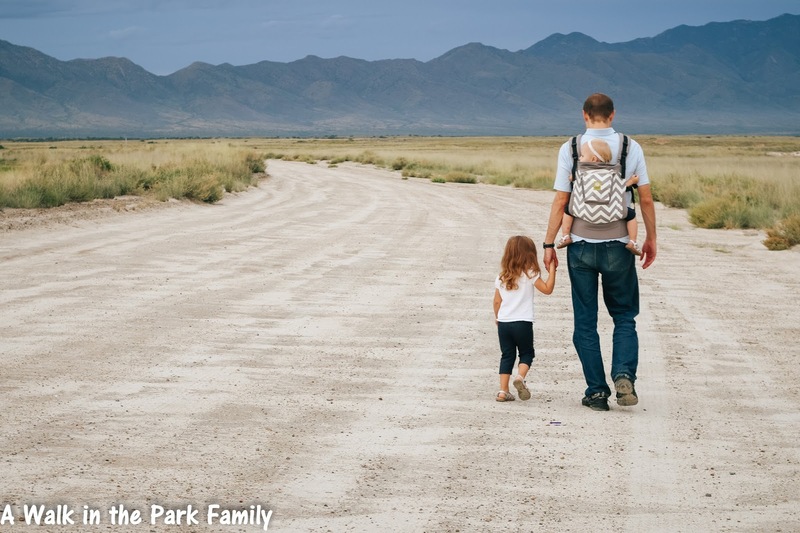 The Essentials fits many shapes and sizes of babies and toddlers. We LOVE our LÍLLÉbaby Complete, so if you are wondering which might be the one for you, here is a quick comparison. I love your photos and really appreciate the comparisons. This is going to make a real difference for many families.